The new OP1 2016 cars from R-S Motorsports for the IES 2016. Interesting conception about your cars. Reminds me a little bit of Group C.
While the R variant is definitely reminiscent of Group C, the F really doesn't make me think that much at all, mainly due to the cockpit placement. 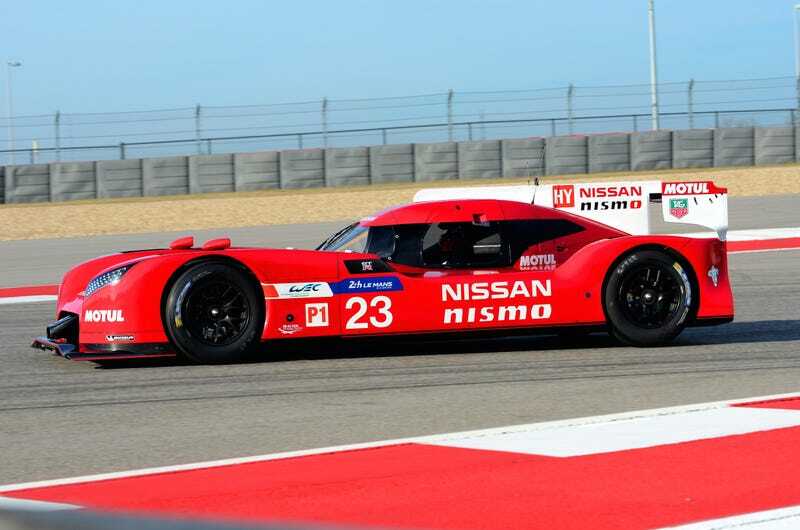 Looks more like Nissan's LMP from 2015. I legit wondered on the forum when a front-engined power-hungry monster would be built, and my dream came true. I wish you and this machine the best of luck on the track.